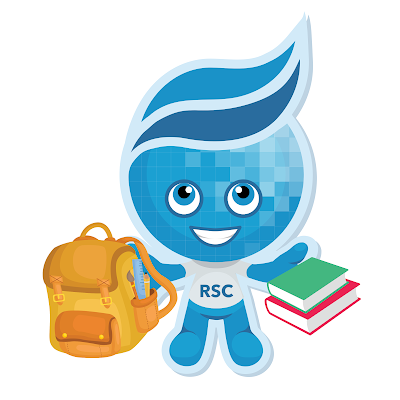 The Rio Salado Tempe headquarters will be open Saturday, Jan. 14, 9 a.m. – 1 p.m. to help you get ready for school! The Testing Center, Knowledge Commons and Technology Support Helpdesk will have normal Saturday hours. Save your place in line before you arrive by texting RioTempe to (480) 405-1710 or by clicking here! Take advantage of self-serve options available through financial aid and my.maricopa.edu.